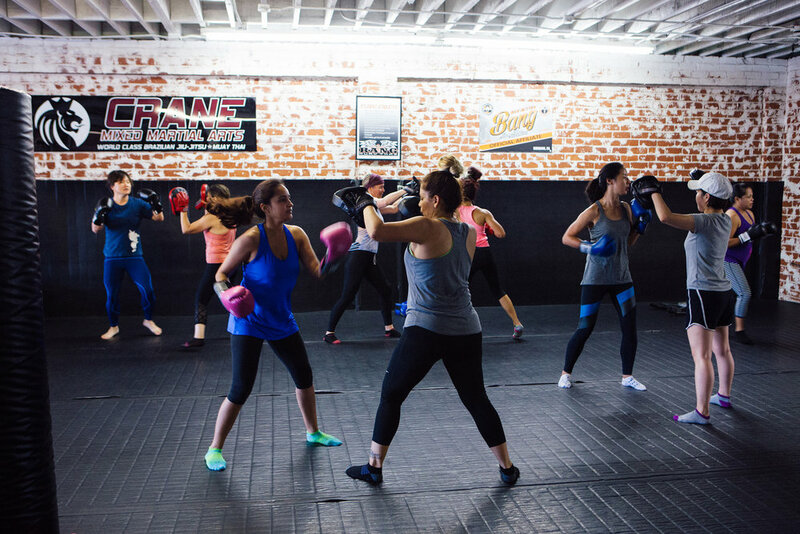 An all level women only fitness program incorporating cardio, weight training, circuit training, interval training, and kick boxing. 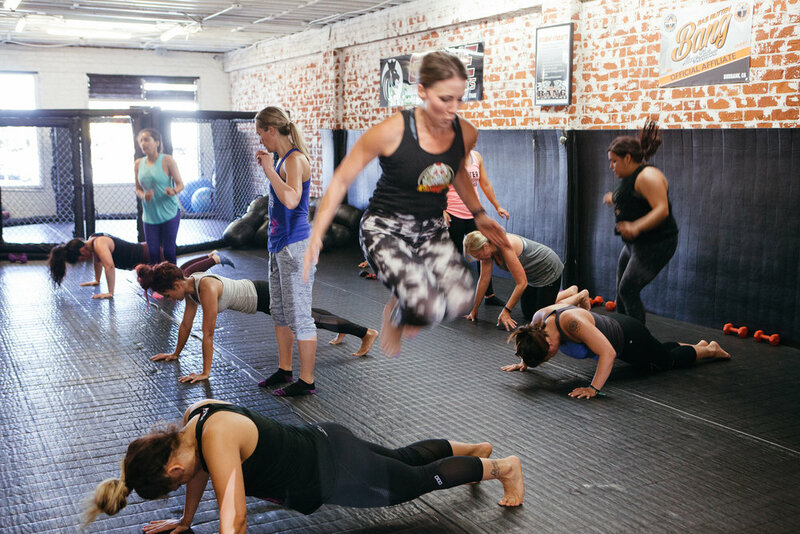 Every class offers a different full body workout. Membership includes a one-on-one goal setting with a coach every 8 weeks. This makes our program very personal and effective. We are a non-competitive, inclusive, and supportive environment of women encouraging and raising each other up. We welcome you to come and join our community! The goal-setting portion offers promotions with different color Tough Girl tank tops starting from white and ending with your black & gold. Each tough girl receives their own bootcamp folder to help keep track of their progress. 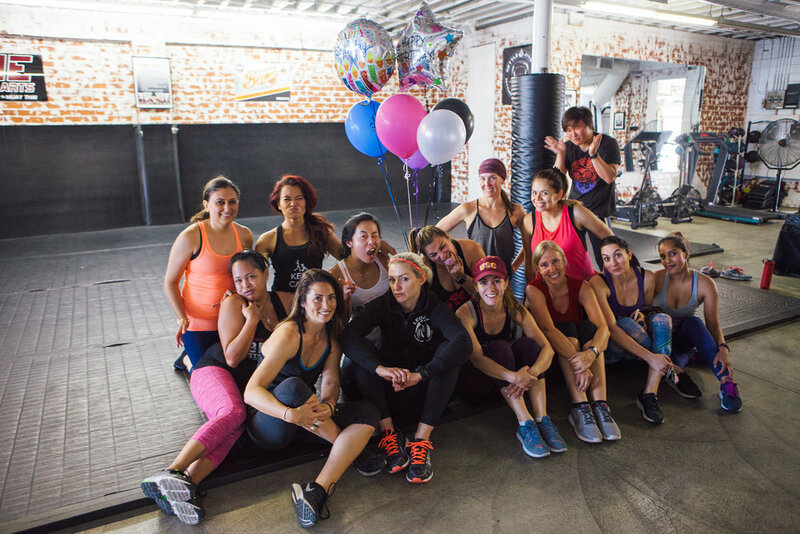 Every woman has different goals, even though weight loss is an important aspect, we like to also place a greater emphasis on strength building, creating lifestyle changes with food and nutrition, and using exercise as a form of self care and stress relief. We look forward to meeting you and making sure you reach your goals!